The most common type of adoption is stepparent adoption. There are several reasons a stepparent may want to adopt a stepchild. For example, the stepparent may want to secure an inheritance for the child. Another reason may be to give all children in the household equal status. 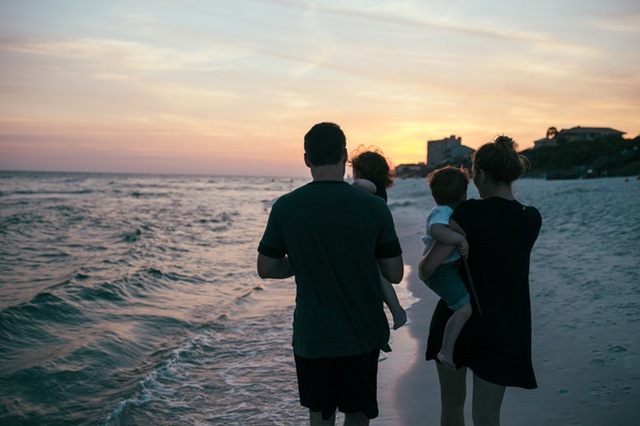 Read more about Stepparent Adoption in New Jersey: What is Required?